It's the first night of the new hockey season and I'm hanging out and enjoying the early games before the Battle of Alberta revs back up. I've got a pair of hockey pools going this season so I'll be extra-invested (gotta love a hockey pool) and I can't wait to see what the Canucks do this season. Sure they'll be not good and likely battle for a lottery pick, but I think there's some youth that can provide excitement and energy. That's what I'm focusing on. Tonight's also a chance to get a few blog posts set up to share over the next couple weeks. While it was clearly a hiatus for me over the summer, I wasn't completely immune to a few card pickups. Especially over the past couple weeks as both the local monthly show kicks into gear as well as the big semi-annual show that really had me excited this past weekend. So what have I got to share? A little bit of everything. Let's start with some goalie masks. 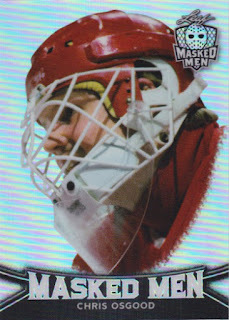 So I posted a few weeks ago that I had officially started my quest for the latest Leaf Masked Men cards. Looking back....I was incorrect. It seems as though those cards are the Wave parallel offerings - and I am looking for the base versions for my collection. At the time I had no idea and just assumed that "base cards" meant base cards. So now I've got a couple more traders in the trade box. 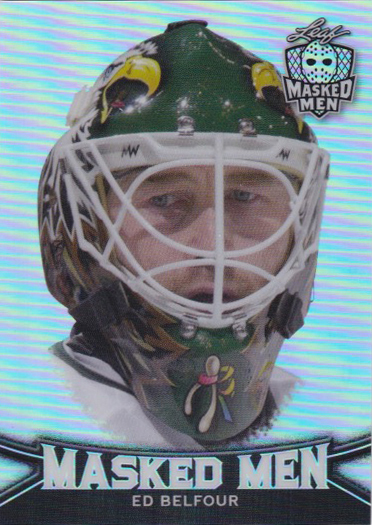 This Belfour though is a nice first card to share. His iconic Eagle mask never gets old. It's a shame that we get too much of a head-on view and we don't really get to appreciate the mask design in its full glory. But Google it if you've never seen it. 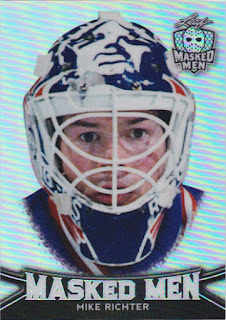 Mike Richter. Nice. I hate the fact that he was the goalie who cost my Canucks the '94 Cup but he's a solid tender. 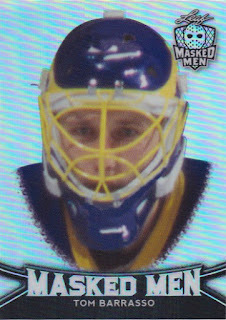 His mask is also pretty recognizable....when it's not airbrushed. 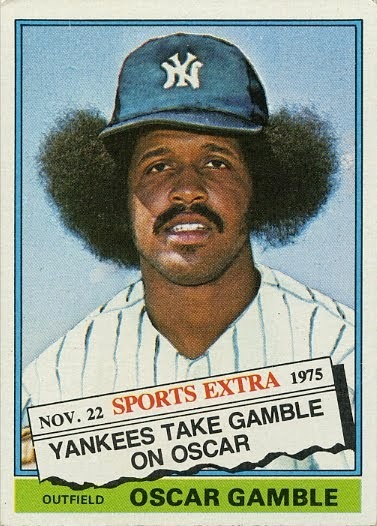 Mike's chin looks a little to clean to be the real deal. Shame that they had to alter the photo - especially after they had announced before the product was released that there would be no airbrushing. Hence my lack of enthusiasm to start this set build. Second verse....same as the first. Why not just paint his mask pink or something....really make it look nothing like what he wore? THIS IS NOT A MASK. It's a helmet. And it has no design element to it at all. So that's four down and I don't know how many more to go. I've got a list somewhere so I'm officially building the set. And Toronto just putting it to the Jets tonight. Wow. I should have picked up more Leafs in my hockey pools. Zach Hyman is not going to cut it. Enjoy the season everyone.